Looking for the perfect drink to wash down those sizzling snags straight off the barbie or the ultimate prawn sanger? It’s got to be something with a little guts, a real Aussie brew that will put hair on your chest (only if you want it) and a smile on your dial. Ryan Lane from The Gresham, one of Brisbane’s favourite bars, has devised two cocktails that speak to your inner true blue. 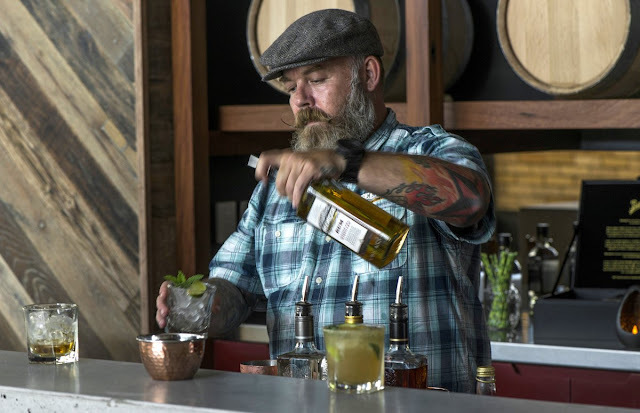 They are rum inspired of course and they are top of the menu at the newly re-opened Beenleigh Distillery today to go with their free tours of the heritage-listed site. So picture yourself wrapping your lips around a Working Class Man or slip down a Queensland Colada. Here’s the recipe or mosey on down to the distillery. Shake the rum, lime & grenadine together in a shaker. Before pouring, add beer to tin, then pour into glass. Garnish with a double orange slice. Pineapple Infused Rum: Slice up a fresh pineapple, put into a container with 2 tablespoons of raw sugar, and 2 bottles of Beenleigh White Rum for 3 days. Add all ingredients to a blender (we use a nutri-bullet), with a half scoop of ice, and blend until smooth. Garnish with a pineapple leaf (I didn’t have any currently, so substituted a mint sprig). Remember that red building on the side of the highway between Brisbane and the Goldie? 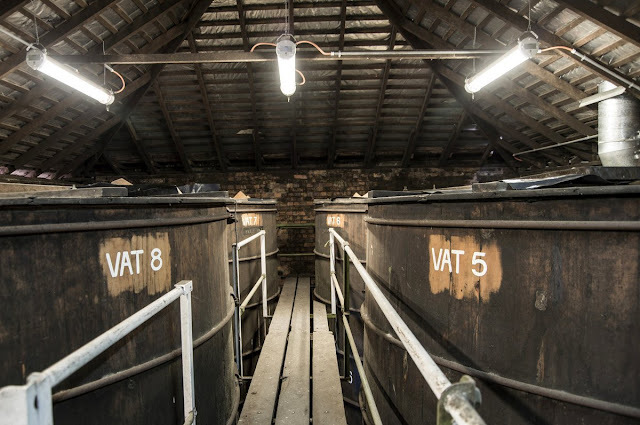 Well it's back, better than ever, with guided tours of the historic building and distillery. There’s a $5 million visitor centre at this local success story that dates back to 1884 and is the oldest registered distillery in Australia. The visitor centre houses a museum which is the starting point for the distillery tours. 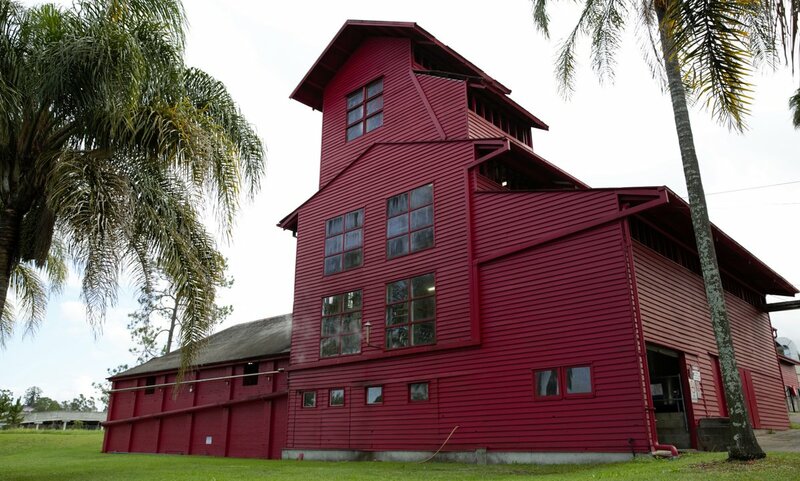 The tours take visitors on a trip back in time through the still house, which still bears testament to the 1887 Albert River flood, to the giant barrel hall, where the air is thick with what is known as the Angel’s share - the spirit that evaporates from the barrel as the rum ages. 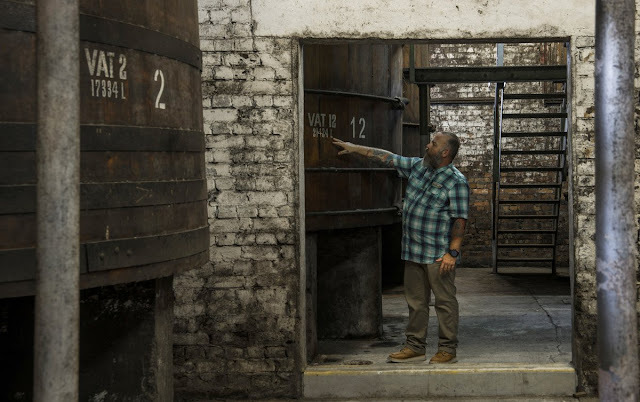 Visitors can see how Beenleigh rum is returning to the quality and craft it was once renowned for, using small batch copper pot distillation, aging in barrels instead of large vats and quality local ingredients, such as molasses from the family-owned Rocky Point Sugar Mill just a few kilometres down the road. You'll find Beenleigh Rum at 142 Distillery Rd, Eagleby. Disclaimer: This recipe was supplied by Beenleigh Rum.